When it comes to writing copy for your business, it is common to sit down and brainstorm dozens of ideas that somehow don’t click. Annoying isn’t it? There must be a better way! 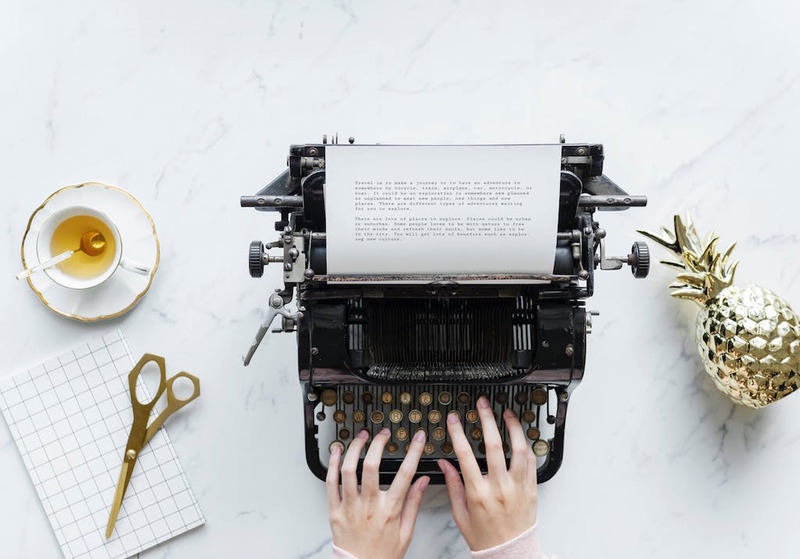 Whether you are looking to craft a piece of brand copy for a brochure to impart warm fuzzy feelings or persuasive copy to drive conversions for your landing page, there is absolutely no shame to learn and take inspiration from the best copywriting examples around! At our agency, we have crafted fantastic pieces of copy and many of our breakthrough ideas come directly from the web copy examples we studied from the biggest brands out there! Well, after all, if they are leaders in their industry and niches, their copy is probably engaging and converting well, driving tons of business for them. In this article, we will share with you 18 awesome copywriting examples that have inspired us and will hopefully energize your brain, allowing those creative juices to flow! Perhaps one of the more elegant collaboration Saas (Software as a service) websites out there, Slack’s homepage’s headline ‘Imagine what you’ll accomplish together’ makes visitors think of their business goals and the importance of getting their team working together effectively. Smart move! – What happens in Slack – your team members can communicate, make decisions and you are always in control. This descriptive and yet concise format removes any head-scratching moments their visitor might have. What Slack does and how they help is crystal clear in the copy. Selling A Paid Trial Isn’t Easy – you’ll need killer copywriting to pull it off. As one of the premier SEO tools for keyword research and link-building, Ahrefs took a bold move to charge $7 for a 7-day trial and for that to work, your sales copy will have to be on point! Ahrefs smartly highlights the 3 things that matter the most to online businesses, bloggers and online marketers: growing their search traffic, analyzing their competitors and monitor your niche for opportunities. By putting this front and center, they immediately identify with the ‘wants’ of their target audience. Oh yea, you will also need to have tons of social proof and Ahrefs delivers that in their copy. Not only do they showcase big brand names using their services, but they also throw in their “2,113 users joined us in the last 7 days” helping to add a ton of credibility to their software. Sales copy at its finest! With over 800 employees and millions of customers in 175 countries, MailChimp has nothing left to prove to the competition. Instead of the usual Saas copy of highlighting specific benefits and features, MailChimp took the approach of creative and big picture copy that seeks to inspire their customers to think bigger. ‘Become the brand you want to be with smarter marketing built for big things’, this phrase alone allows MailChimp to differentiate themselves from the competition. While other email software platforms help to increase conversions, send better emails and even grow businesses, MailChimp goes beyond that – MailChimp Helps To Build Brands Looking To Do Big Things. Creative copywriting can be just as effective as persuasive copy, if not more, even in ‘serious’ industries. Selling shavers, body wash and hair products to men doesn’t have to be boring. 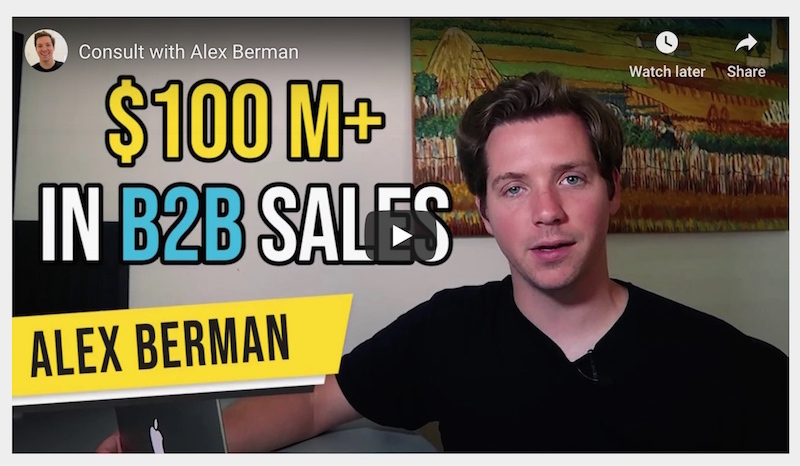 In fact, the Dollar Shave Club is also widely known for its wacky low-budget marketing video that went viral that broke all the conventions of traditional advertising. 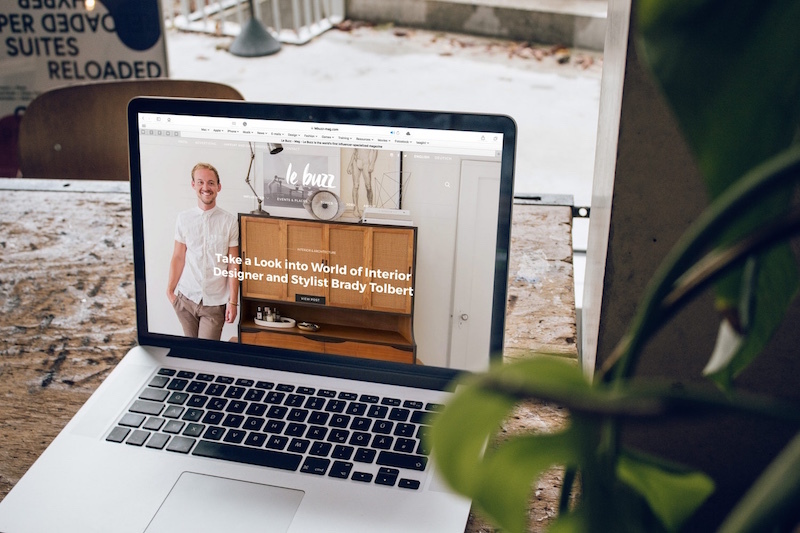 In their homepage copy, instead of shoving their razor blades and shaving creams front and center, Dollar Shave Club took the approach of imparting an experience of what their products will bring their customers – looking, feeling and smelling their best. Knowing their demographics intimately, Dollar Shave Club knows many men still buy their products from traditional brick and mortar stores. 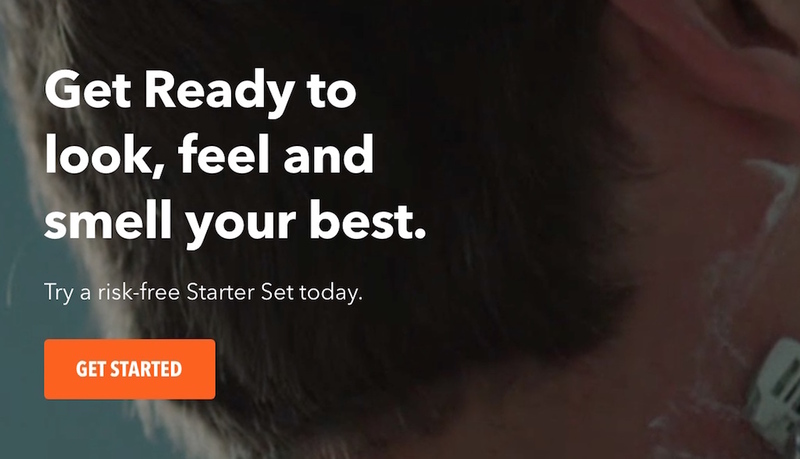 By using ‘Try a risk-free Starter Set today.’, they eliminate any potential risk, helping to persuade their prospects to give them a try. One of the most powerful forms of copywriting is storytelling. Unfortunately, this is becoming increasingly rare with companies either showcasing their company history or the size of their team in their about us page. Warby Parker uses compelling storytelling in their copy, sucking in the reader into their world, letting customers identify with their mission and their humble beginnings and the reason why they started the company in the first place. Losing glasses during a field trip and not having enough money to replace them? – A down to earth story that touches the heart of readers and helps to humanize the brand and forms a lasting bond with their customers. Anyone familiar with ridesharing services knows that there are essentially two kinds of users. People who use them to get a ride and save time, or people who use them to drive for money. 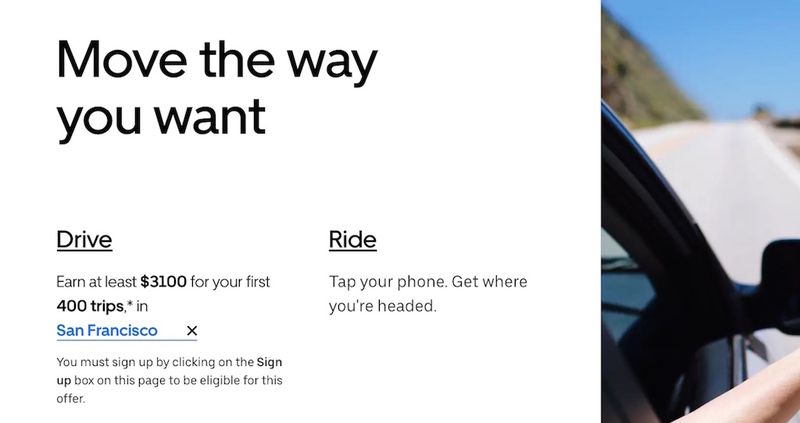 UBER cleverly uses frames the options with their headline ‘Move the way you want’, directing their reader immediately to their right destination (pun intended). When it comes to attracting drivers for their fleet, UBER gets straight to business with the rest of their copy. By highlighting the amount of money they can earn and the ability to match with their city without any further checks, UBER combines the use of a tool with on-point copywriting for an effective persuasion for drivers to sign-up. 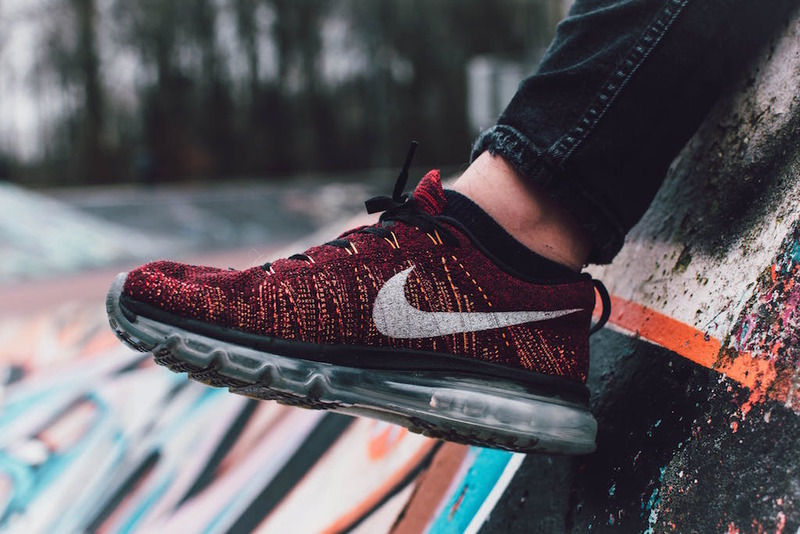 Together with McDonald’s and Apple, Nike is one of those iconic brands that are masters of utilizing creative copy to constantly reinvent their marketing message. Known as the sports brand for athletes, Nike’s copy on their about us page tries to redefine their customer market. On one hand, they are making it very clear that Nike is still a sports brand but seeks to bring everyone in with their intelligent play on the definition of the word ‘Athlete’. Anytime you are looking to draw in new audiences, you can either get them to identify with you logically through tailored benefits or you can seek to redefine completely what it means to be a customer of your brand. Surpassing even the Hilton and Shangri-la, Capella Hotels appeals to the ultra wealthy who value experience above everything else. By focusing on the experience and discovery of each of their locations, their copy goes deep into what really matters to their clientele – a journey of discovery, understanding the traditions of each location and the exclusivity of their hotel design. When money is of no object, use your copy to take your reader through what it will feel to be part of your brand and offerings. Show them an unforgettable experience and they will reward you for it. p.s. Did you know Capella was chosen as the host hotel for the 2018 Trump-Kim Summit in Singapore? Fast cars and even faster emotions. When it comes to selling luxury sports cars, everyone knows it is already a status symbol, you have to go beyond that. Lamborghini’s copy elegantly mixes together performance and emotions to help readers visualize the thrill. What makes this great? Two sentences. ‘Vibrant emotions are made possible by perfect aerodynamics’ & ‘a futuristic aesthetic that makes no compromises.’ This hits on what a buyer would expect from such a car: performance, exclusivity and a thrilling emotional pay-off. From James Bond to sporting greats such as Roger Federer, the Rolex brand is hands down the most well-known luxury watch brand in the world! 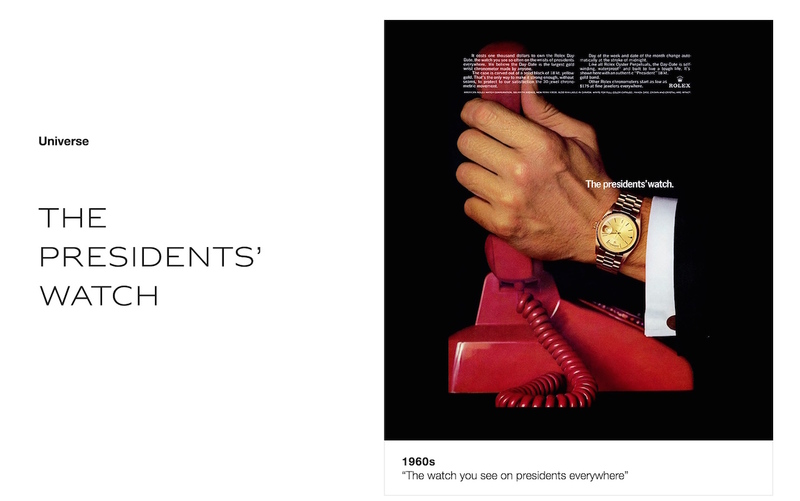 Their copy for their Day-Date watch range, ‘The President’s Watch’ continues this tradition of associating not just the brand but the wearer with greatness as well. Just these three words alone allow the reader to visualize becoming an icon by owning a Rolex. What does the President represent? Power, Status, Prestige and Respect. And what does the President wear? Rolex. 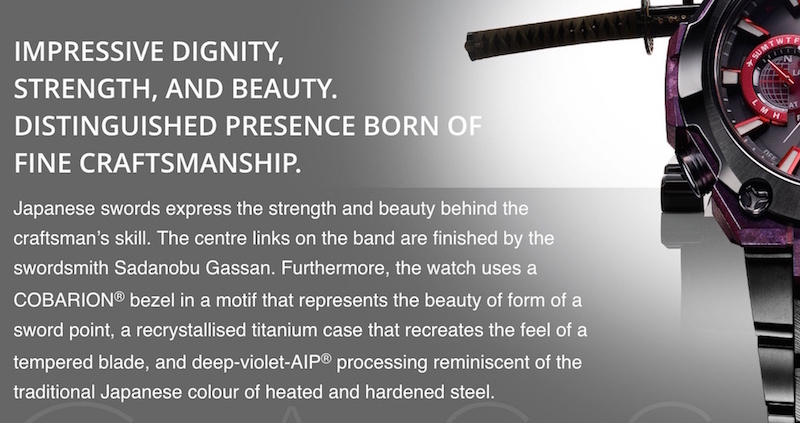 When you are selling a limited edition watch forged by a Japanese master swordsmith, your ad copy has to be equally sharp as the skill of the swordmaker. Words like ‘Impressive Dignity’ draws out the feelings and memories of Japan’s iconic samurai era while the phrase ‘a recrystallised titanium case that recreates the feel of a tempered blade’ helps the reader draw the connection of skill and care that have gone into the creation of the watch. G-Shock has crafted a descriptive copy that is expertly refined. Painting A Paradise. Heightening The Senses. Perhaps one of our most memorable projects, this section of copy itself took us a whole day to craft. When it comes to selling luxury holiday homes, you can either focus on the home itself or the surroundings. 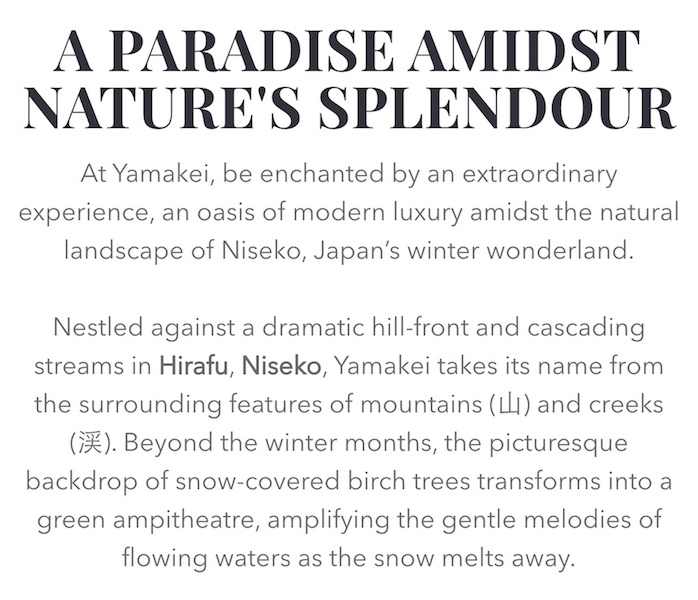 Located in the beautiful Niseko province in Japan, we decided to focus on the different seasons of the holiday destination – from beautiful summer to breathtaking winter. Paint a beautiful picture of the location and allow your reader to experience what it is like as though they are there in person. Why So Serious? Lighten Up! 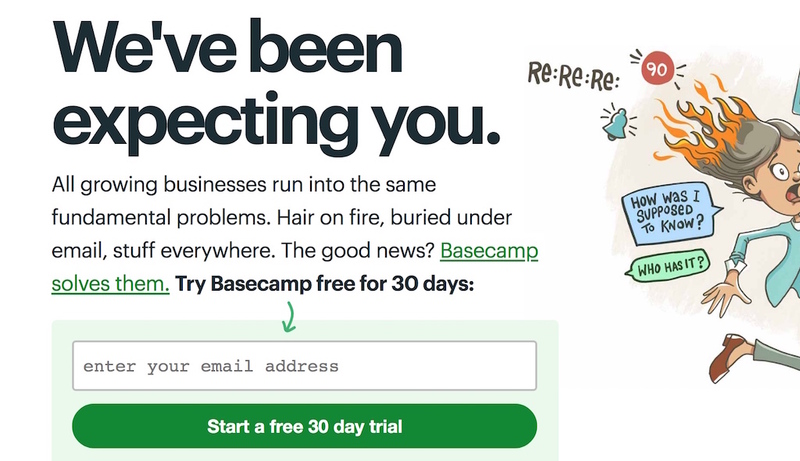 What does Basecamp do well for their landing page copy? Their tongue-in-cheek copywriting and visual style that pokes fun at the problems and disasters that their target audience, founders and project managers, face on a daily basis. After all, being buried under emails on a daily basis is something that I personally can attest to! But what is magic about this copy is their headline ‘We’ve Been Expecting You’ shows a few amazing things when you think deeper. It highlights the confidence Basecamp has about their product and market presence – it brings front and center that they know you came to them either through positive word-of-mouth referrals, reading awesome online reviews about them or just sheer desperation searching for a solution. With one look you will immediately know this isn’t just your ordinary email newsletter – it one that is for those ‘in the know’ and probably sends out epic stuff. 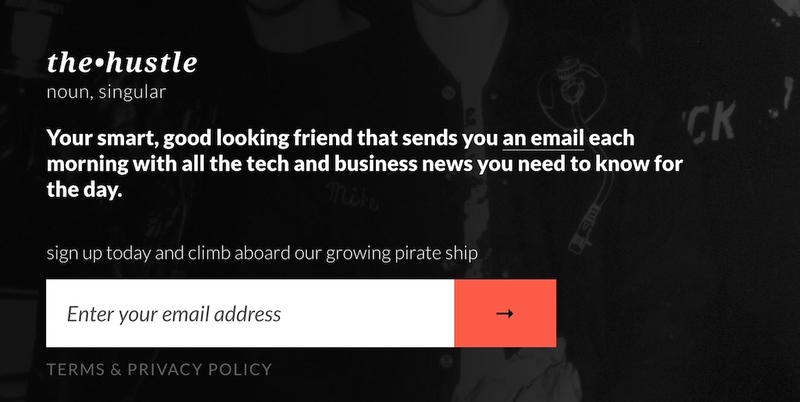 Their witty line ‘climb aboard our growing pirate ship’ makes subscribers feel they are not just part of a community, but a tribe of rebel thinkers – the perfect copy for their target audience: Bros.
How do you sell essentially what are sunglasses that record videos & take pictures to millennials and Gen Z? By utilizing hip, cool and perspective changing copy of course! 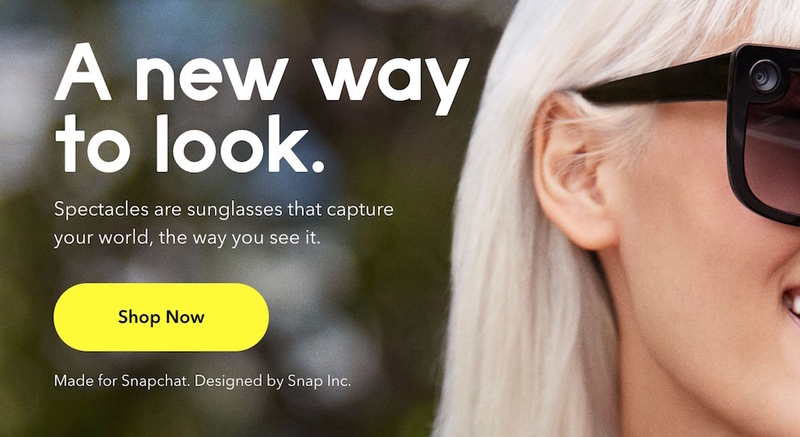 By having a little wordplay, ‘A new way to look’, Spectacles goes beyond just the functionality of their product being a camera taking pictures and recording videos or that it doubles up as sunglasses as well. It plays up the cool factor of their product by giving the wearer a hip ‘New Look’. And just in case people don’t clearly understand what their product is about, they included a subheading that clarifies what their Spectacles do. 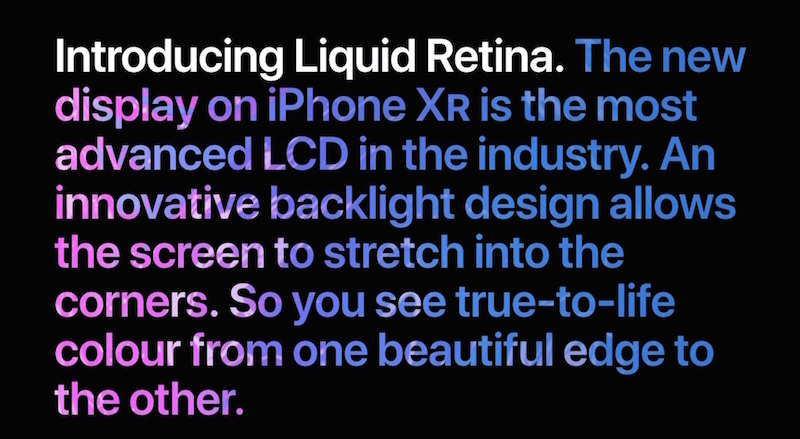 Known for thinking differently, Apple’s copy describing their iPhone XR’s features is a pure visual treat to read. Instead of leaving much to the imagination, their copy essentially describes what Liquid Retina is all about and explains how it functions. What stands out is the visual gradient colors of the words that perfectly match the words and meaning of the copy – ‘True-to-life color from one beautiful edge to the other’. Sometimes there might not be any need to go too deep into the copy, but creatively using colors within the words can enhance your message, adding new life to what you are trying to say. 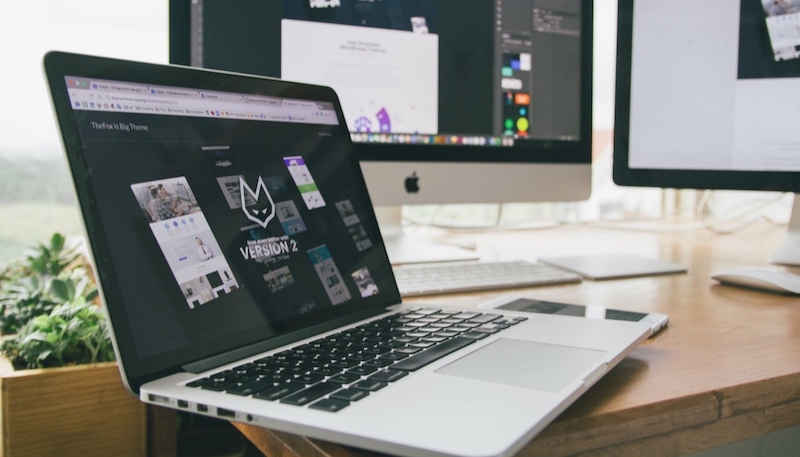 When you are fighting head to head with competitors such as Paypal, you have to make a point and go all out – especially in your website sales copy! Stripe intelligently spells out what they are as well as their target market in their copy ‘software platform for running an internet business’. When you are fighting toe to toe against big entrenched competitors, go all out. The best kind of copywriting is often the ones that are so subtle and simple that you go ‘why didn’t I think of that!’, and that is exactly what the copy in Proper Twelve does. 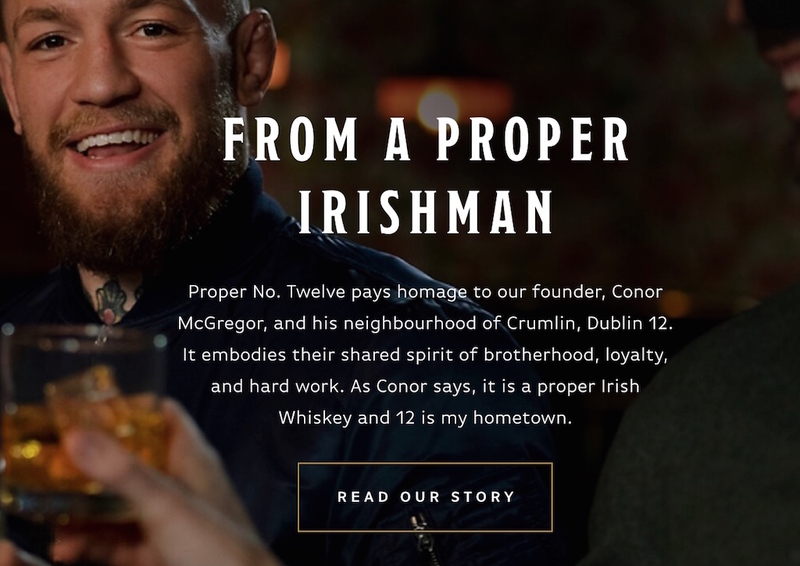 Founded by the notorious MMA fighter, Conor McGregor, Proper Twelve whiskey leverages not just on the Irish fighter’s reputation but also as an original Irish made whiskey. Just this age verification intro page shows the use of the witty line, ‘Are You Of Proper Drinking Age’, instead of the boring old ‘Are You Of Legal Drinking Age’. While the body copy here describes the whiskey itself, it is the headline that is golden. Another perfect use of the word ‘Proper’. Do you sense a theme here yet? Instead of hyping up the accomplishments of Conor McGregor is, the copy already assumes you know him (you probably do), and draws a connection to his Irish heritage instead. With yet another clever use of the word ‘Proper’, Proper No. 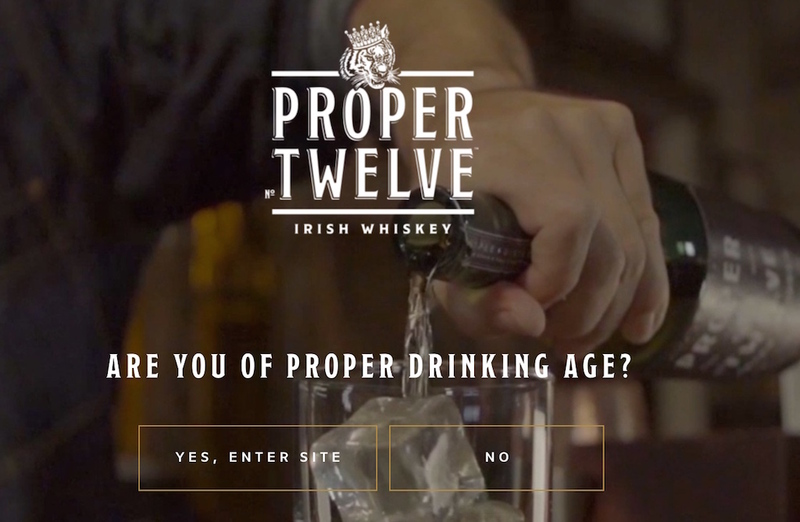 Twelve whiskey is associating their blend with the Irish heritage making it an authentic drink. Combined together with the previous headline you get: ‘A Proper Whiskey From A Proper Irishman’, now that is near copywriting perfection that works on just so many levels. While that’s all I have for today, here are 3 takeaways for you to keep in mind when writing your own copy. 1. Understand Your Target Market First But Do Take Note Of The Competition. Fighting against an established brand that utilizes hard facts? Take another angle and appeal to people’s emotions instead. Selling a product or a service with a high price point? Inject your copy with lots of social proof to increase your brand’s credibility. Wondering how to profile your customers better? We have a whole blog post just for that! Check it out here: The 4 Consumer Types You Must Know. 2. Inject Personality Into Your Copy. Let The Reader Form A Connection. Unless you want to be forgotten, seek to create a lasting impression with your readers by injecting your brand’s unique quirks into your copy! In fact, one of the best ways to allow your reader to identify with your brand is through telling stories. 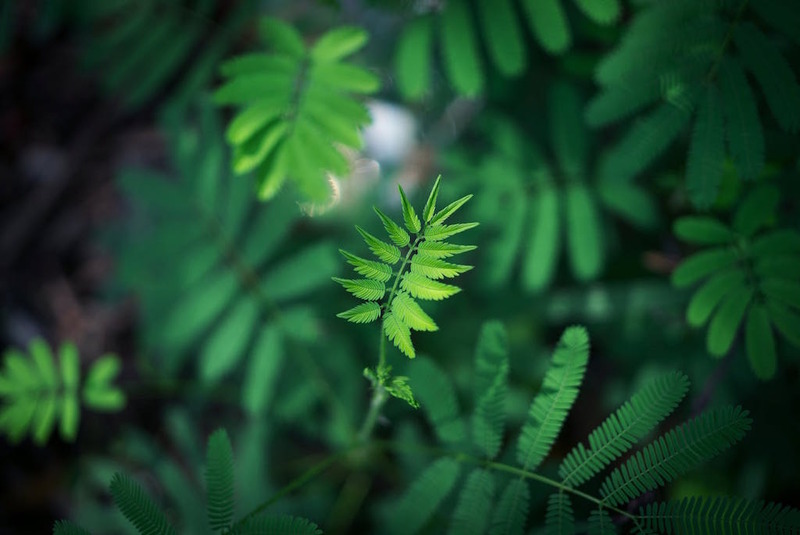 Stories that inspire and stories that connect with their situation. Take them on a journey and they will reward you for it! 3. Allow Your Reader To Visualise & Experience The Desired Result. Sure, spelling out the benefits and features of your product is good, but why stop there? Let them visualize what it means to enjoy the benefits of your product. Selling a software that increases productivity? Let them visualize their business operating smoothly with happy employees while enjoying more freedom away from the daily grind. Selling a luxury holiday? Allow them to visualize the exclusive treatment and pampering that awaits them. Want Awesome Copy For Your Brand? Get in touch here or just email me directly at: sean@speechsilver.com and let’s work magic together!